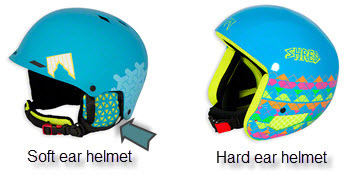 Helmet required (hard ear helmet is required for all disciplines except slalom). Learn more. IMPORTANT: Registration required for all participants. CMAC Mighty Might Race Program U8-U12 athlete entries and fees for Saturday and Sunday were included in tuition. CMAC Advanced Prep program athlete entries are included for Saturday only. Please register on SkiReg.com using the CMAC category. Entry fee for visitors or athletes from the Mighty Mite Prep Program is $35/day. Late registration are subject to the Race Admin discretion and will incur a $10 late fee charge. Distributed at registration. Racers need to give back their bib at the finish on their last day of racing. A $50 fine will be charged for missing bibs. Second Run One hour after the end of the first run. Results from prior years races are here.